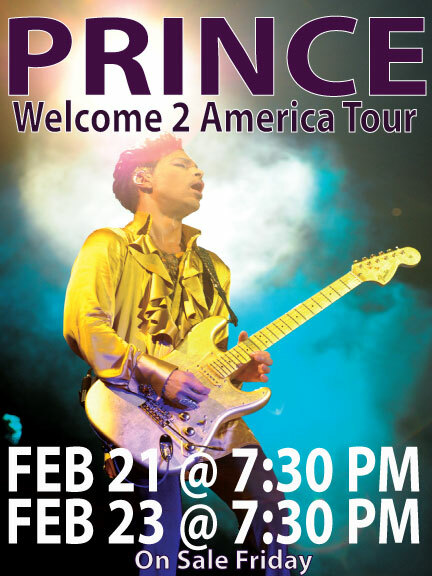 Prince will play two nights on his “Welcome 2 America” Tour at the Oracle Arena in Oakland on 2/21 and 2/23. Tickets go on sale this Friday 2/18/2011 at noon. Ticket Prices are $250.00, $129.50, $75.00 & $49.50. 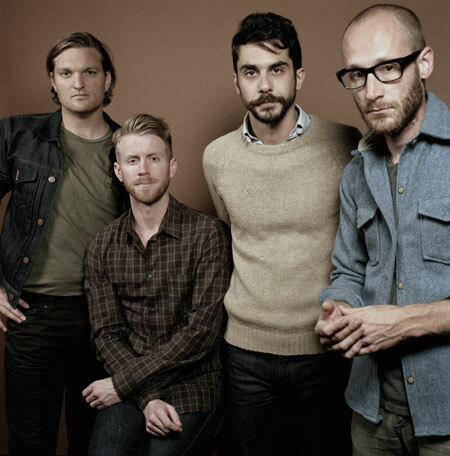 The Cold War Kids have just announced their 2011 tour dates! 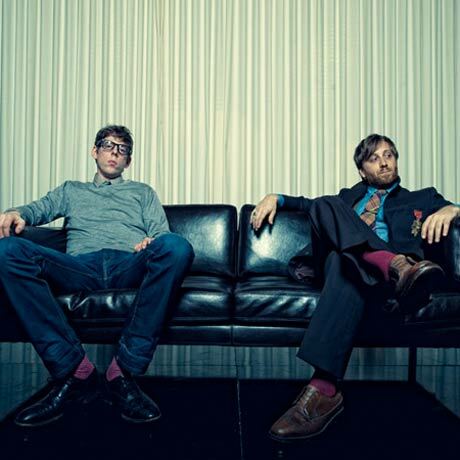 Mark you calendars for 4/9/2011 when the Kids will play the Fox Theater in Oakland. Tickets go on sale to the general public on 12/5, but you can get your APE presale tickets today! 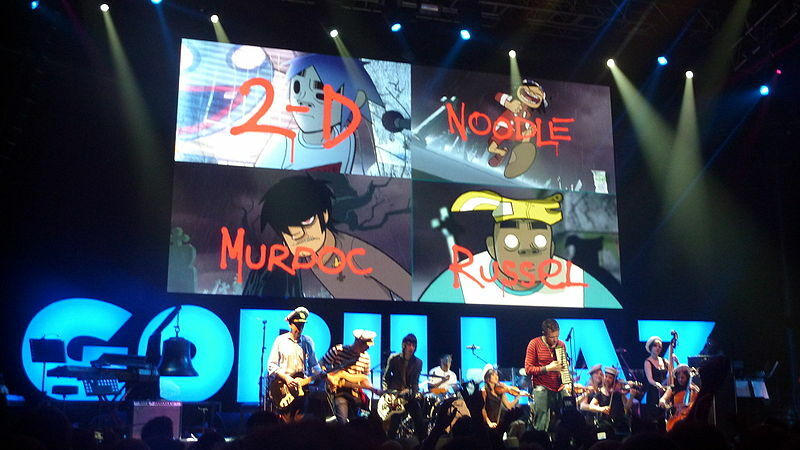 Get your presale tix to see the Gorillaz when they animate the stage at the Oracle Arena in Oakland on 10/30/2010!!! The Internet Presale Password is…flute. Presale tickets for the Fox Theater in Oakland go on sale today at 10:00 for Broken Bells playing 10/5, Jonsi (of Sigur Ros) on 10/19, and Florence and the Machine on 11/5. Click here for Broken Bells tickets…the password is…summer. Click here for Jonsi tickets…the password is…love. Click here for Florence & The Machine tickets…the password is…summer. 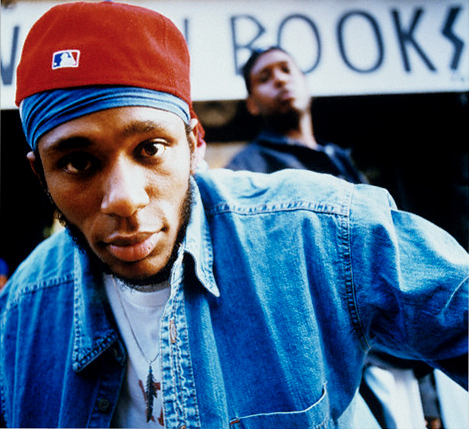 Presale tickets for Black Star Featuring Mos Def and Talib Kweli on 7/31/10, and The Flaming Lips with Ariel Pink on 10/1/10 both at the Fox Theater in Oakland, and Vampire Weekend with Beach House on 9/25/10 at the Greek Theatre in Berkeley are on sale NOW! 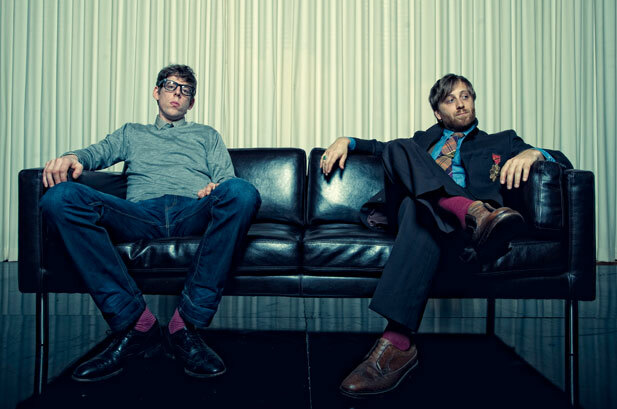 The password for Black Star and Flaming Lips/Ariel Pink is…love. The Password for Vampire Weekend/Beach House is…contra.